Mountain Stoneworks is a small company that specialise in the creation of high quality Lithomex* stone restoration and pointing in lime. Established in 2005, we are based in Dundee and operate in Edinburgh, Glasgow, Dundee, Perth or wherever the work takes us. 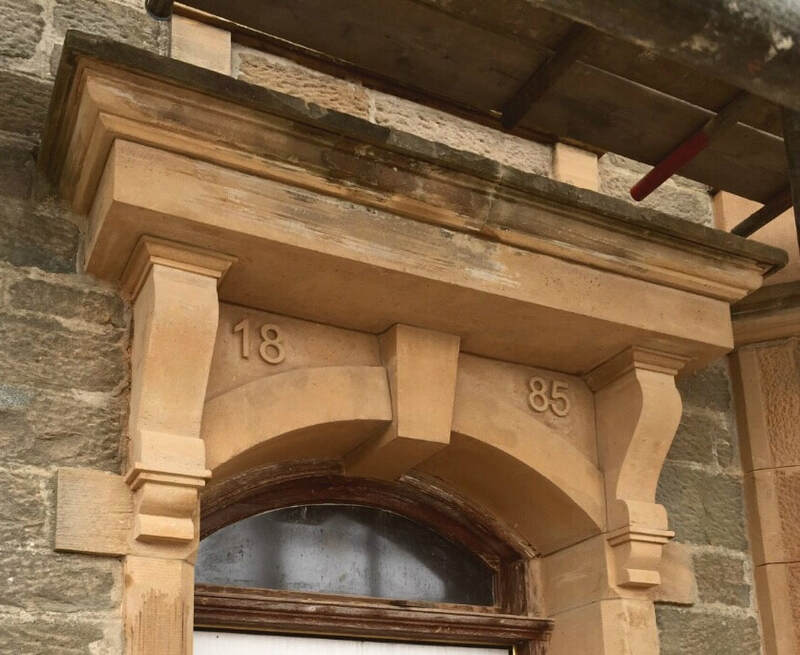 We get immense pleasure from taking a stone building that has lost it surface detail through weathering or inappropriate cement pointing and returning it to its original glory. 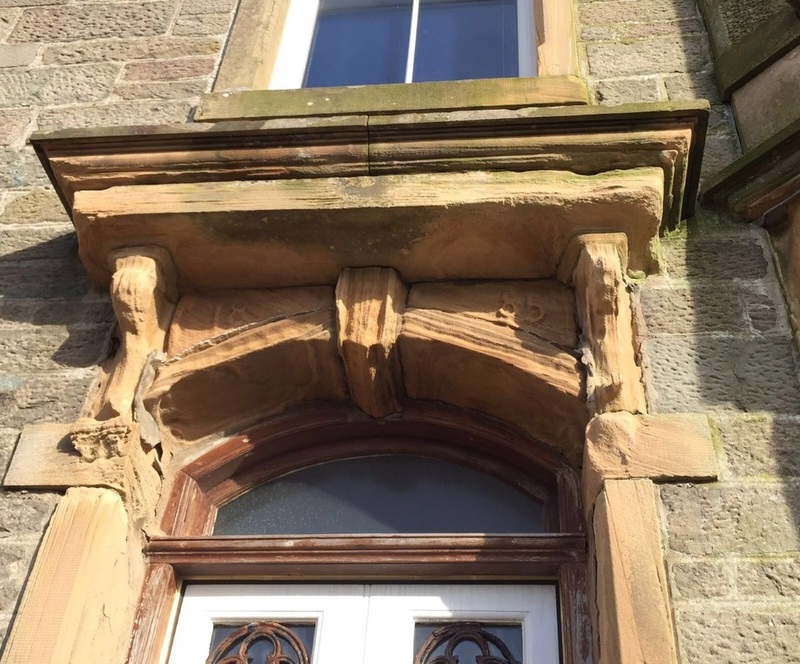 To do this we use the latest lime based products in stone repair, such as Lithomex and Thermocromex to reface the stone, and the original skill of lime pointing. These combine to give a finish that is aesthetically pleasing, flexible and breathable. This avoids the problems you get with cement based renders and mortars, such as cracking and shearing due to trapped water in the stone. A look through our galleries will give you some idea of the nature and quality of our work. All the photos on the website can be expanded when clicked on. We believe that any stone can be repaired and are always looking for our next challenge. Finally, don't hesitate to contact us regarding projects of any size, anywhere, or with questions about stone restoration. To see our latest work please click on Current Projects, or to view our previous jobs click on Past Projects.